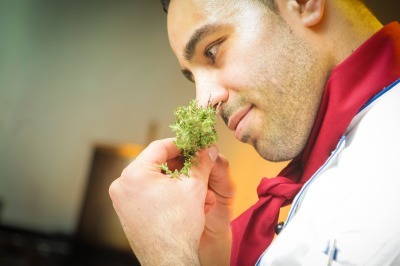 Pollak has corporate chefs available for product demonstration, concept proofing, kitchen testing, menu development, staff training, and culinary skill seminars and tutorials. Available for Meat, Beverages, Pastries/Desserts, Equipment, Chemicals, Disposables, Dairy, Hydration, Breads and Baking. 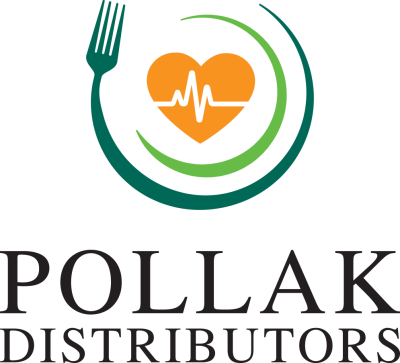 Pollak is available to conduct product demonstrations, taste testing, cook offs, product idea and alternate idea generation, product information research and provision and all around product guru resources. 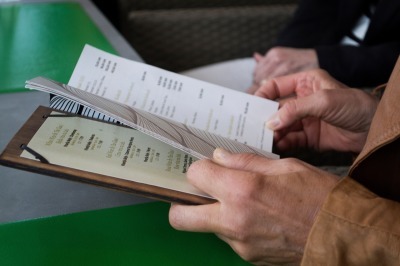 Pollak purchasing and procurement staff team with Innovations Services personnel to assist or provide customers with customized menu solutions for their specific foodservice venue. Pollak IT team members partner with Innovations services staff to conduct customer training on foodservice software platforms in order to achieve customer software user optimality, functionality, facility, and compliance.